If you are looking into planning your estate, you have probably seen there are a few options available and that they sometimes get confusing. Two such options are wills and trusts, they serve a very similar purpose, but go about it in different ways. It's best to gather all the information you can so that you can choose the right option for you and your loved ones. Knowing the difference between a trust and a will could make a huge impact on your estate planning. A will is meant to divide all of your possessions after you have passed to the people of your choosing. You set up specific instructions through your will to be followed out by an executor that you pick. This would also give you the opportunity to name any guardians for your minor children. 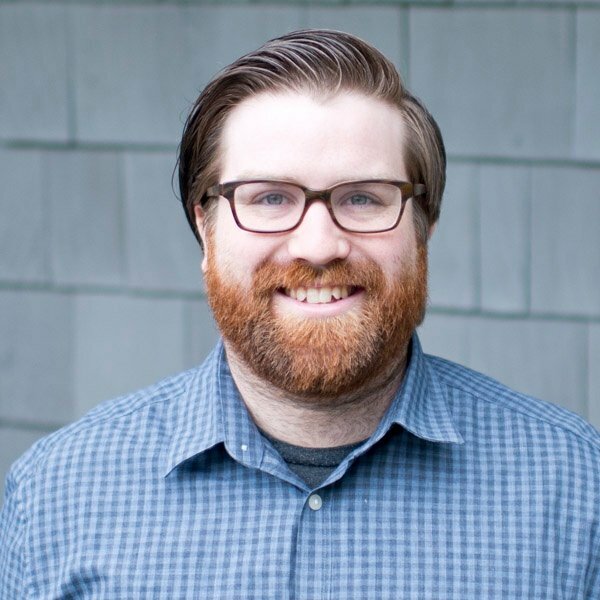 This process will often need to be overseen by a probate court. The court will validate the will, appraise the assests, make sure taxes are paid, contact any creditors, and oversee the process of distributing your possessions. 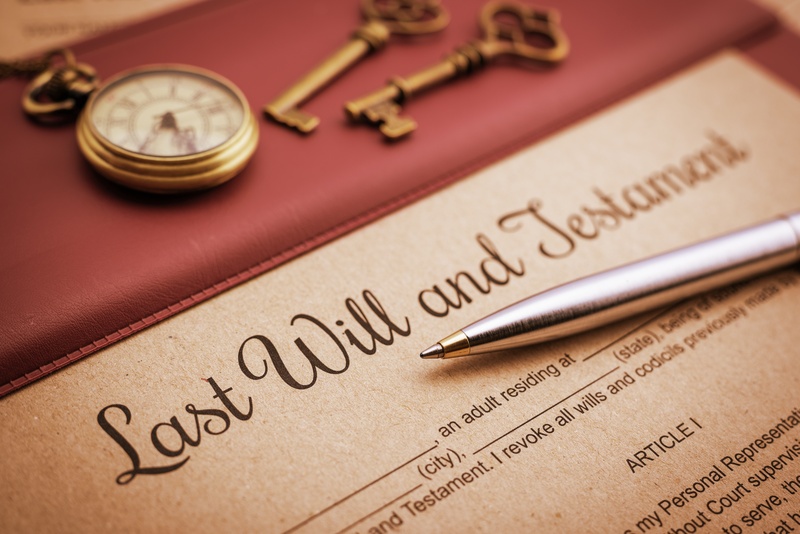 The court will most likely require that the executor of the will receives a probate bond in order to protect the estate in the event the executor does something incorrectly. Unfortunately this can be a fairly long process, taking at least 5 months to complete, but estates with a total value under $100,000 often have the option of being transferred without going through the probate process. A trust is an arrangement that allows you to begin passing your estate on as soon as you create it. When created you choose a trustee to act on your behalf in distributing the assets in your trust to your chosen beneficiaries. You can make yourself the trustee so that while you are alive you have full control, but then have a secondary trustee set up to take over after you have passed. In this option you have to make sure any assets you want to be passed on are put into the name of the trust. So that while these things are still in your possession for the time being, they are owned by your trust: in the example of a car, the title would need to be changed to list "the (your name)'s trust" as the owner. Another reason a trust is nice is it is not necessary to go through probate court to have this divided no matter what the value of the assets. Also, it is a more private option. 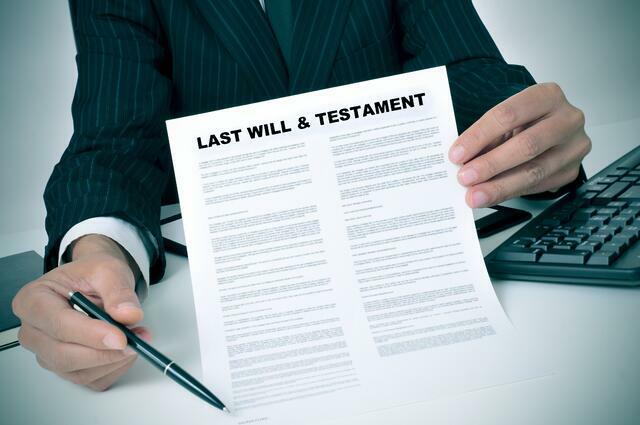 Wills become public record after your death but trusts do not. On the other hand, trusts are typically more expensive and complicated to establish, so someone with a smaller estate is often better off just creating a will. It is important that even if a trust is used, a will should be set up if you have any minor children, because only a will can dictate who you wish to be the new guardians. If neither of these are set up before you pass, the state will have to make these important decisions for you, so it is best to be prepared.